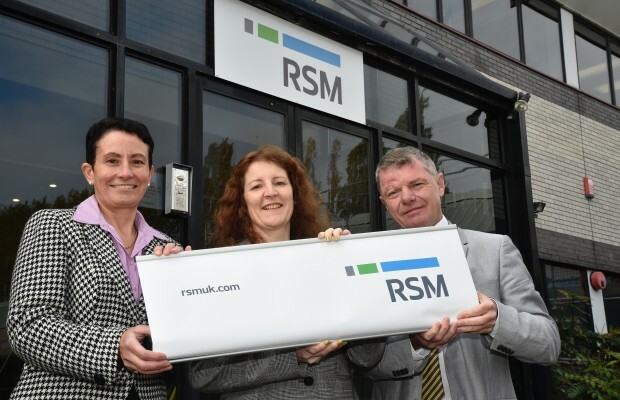 Baker Tilly in Swindon has adopted the name RSM, uniting under a single common brand with RSM audit, tax and consulting firms across the world. The new RSM logo and brand positioning – ‘The power of being understood’ – will be rolled out in all of the firm’s 35 UK locations including Swindon, as well as across the entire RSM network, comprising 37,500 people in 730 offices across more than 110 countries. To coincide with the rebrand, the UK firm will be launching its new look website at www.rsmuk.com and will be adopting a new Twitter handle @rsmuk.